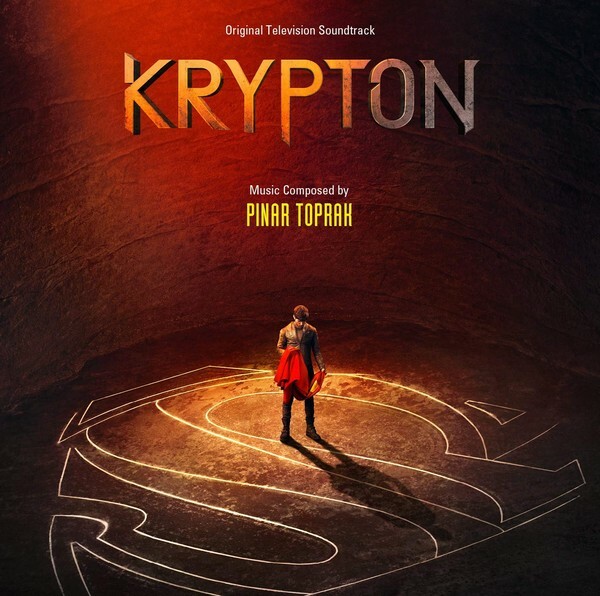 This is the soundtrack from Season One of the hit DC Comics and Syfy television series, Krypton, which puts a new spin on the Superman story. Set two generations before the destruction of the legendary Man of Steel’s home planet, Krypton follows Superman’s grandfather (Cameron Cuffe, The Halcyon) — whose House of El was ostracized and shamed — as he fights to redeem his family’s honor and save his beloved world from chaos. Based on DC characters, Krypton is executive produced by David S. Goyer (Man of Steel, Batman v Superman: Dawn of Justice, The Dark Knight trilogy). Cameron Welsh (Ash vs Evil Dead) will serve as executive producer and showrunner. Record Store Day 2019 Exclusive Limited Edition 1350 copies. Visit the Official website Syfy Shows !